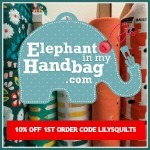 New in at Elephant In My Handbag is this Lottie line from Blend Fabrics. 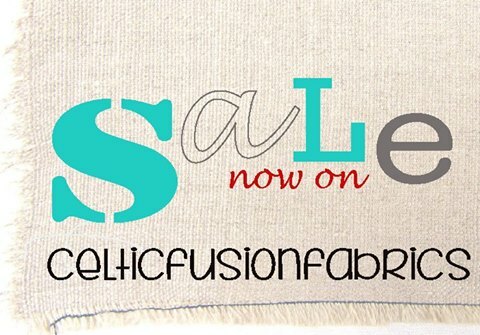 The January sale has kicked off at Celticfusionfabrics, there are some great prints to be had, better be quick! 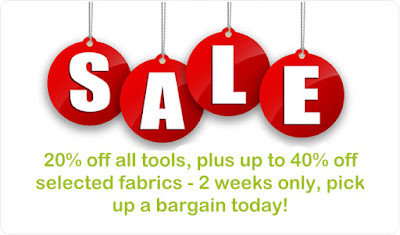 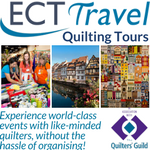 Quiltessential was one of the first fabric shops in the UK to sell Northcott's Stonehenge fabrics. 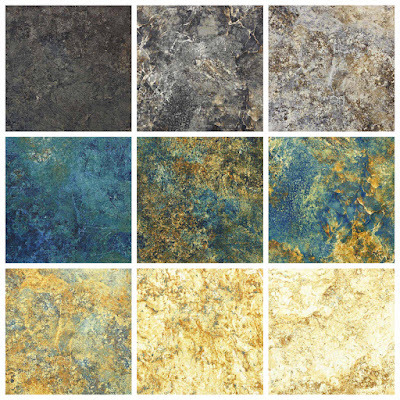 Inspired by the beautiful colours and textures found in natural stone they are similar to batiks in appearance but are printed onto a good quality soft cotton. 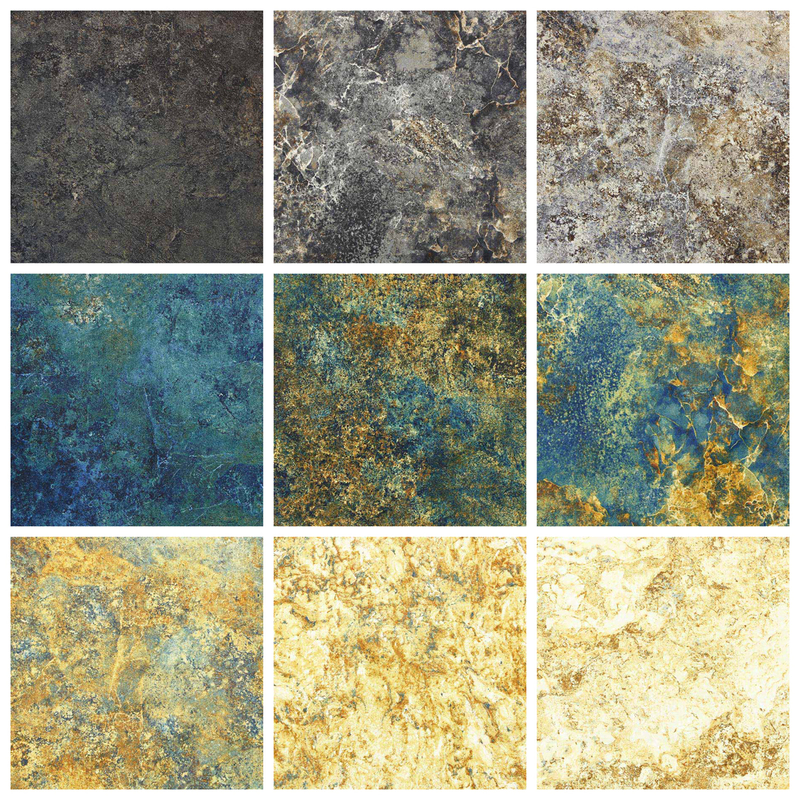 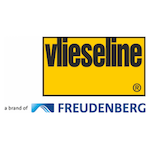 Quiltessential have just added some of the new Stonehenge Gradations range, designed by Linda Ludovico to their website. 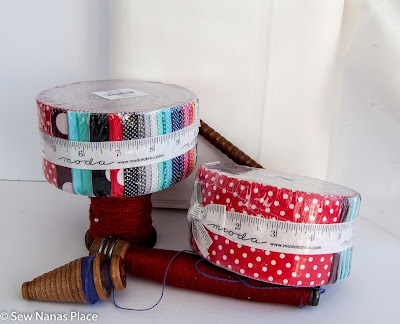 Lots and lots of dots are coming into stock at Sew Nana's Place - both Moda Dottie Jelly rolls and meterage. 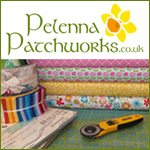 Pelenna Patchworks has launched their January sale this week, with 20% off all sewing, knitting, crochet and bag making tools, plus up to 40% off selected fabrics. 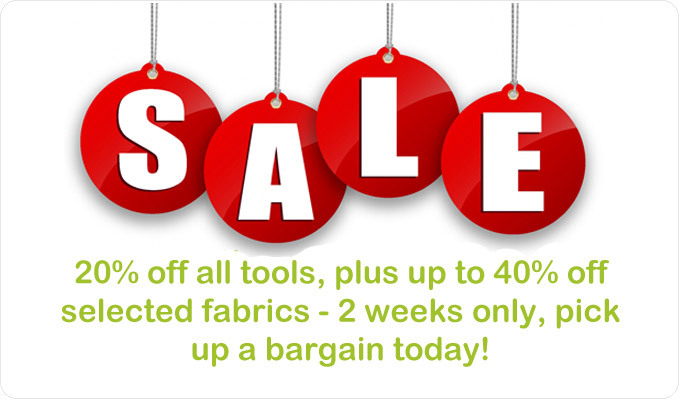 The sale only lasts until Friday the 15th, so move quickly!